The purpose of ASK SNIFF is to empower parents to make decisions about the health of their child. Parents are therefore central to the ASK SNIFF research programme. Our Parent Panel was set up at the start of the programme in order to ensure that the ASK SNIFF work is developed with, for, and by parents every step of the way. This approach ensures that the parent voice and perspective is heard and to enables us as researchers to get it right for parents. They keep us on track! Our Parent Panel is based in Northamptonshire, and usually meet quarterly to talk about each step of our research. Parents are recruited onto the Parent Panel through Sure Start Children’s Centres in Northamptonshire, and members often recruit other parents they know. We understand that families and parents lead busy lives and as a result Parent Panel membership does fluctuate. However we feel privileged and very grateful for any time that parents are willing to contribute to the research by being part of the Parent Panel. We are also very grateful for all the support that Sure Start centres provide us by allowing us to frequently access the centres to recruit parents and provide a room and crèche facilities to enable us to carry out our Parent Panel meetings. We really could not do it without the time and support from all of you. Our two Parent Panel Leads help with recruitment of new parents and frequently attend our ASK SNIFF core team meetings providing a vital link between the Parent Panel and the research team, keeping everyone grounded in the reality of being a parent with young children. Laura met Sarah Neill right at the beginning when the ASK SNIFF programme of research was just an idea, pitched to a group of mums in a sure start centre. Since then Laura has been part of the ASK SNIFF Parent Panel, and in the last 18 months has become a Parent Lead within the Parent Panel. She has 3 boys and was instantly interested in being a part of the ASK SNIFF programme of research due to her personal experience with children’s healthcare services. In 2009 Laura’s son was born with a congenital heart condition TGA (transposition of the great arteries) which required him to have open heart surgery at 5 days old. 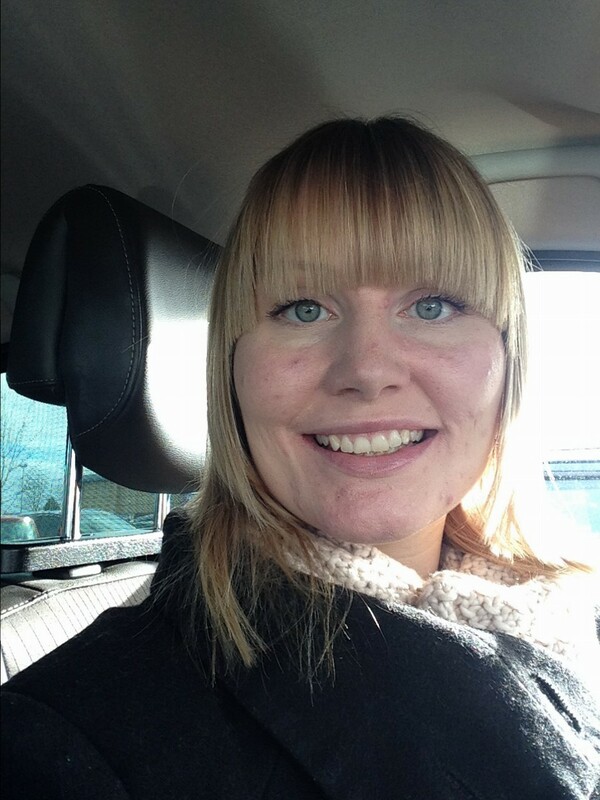 Consequently Laura has many encounters with healthcare professionals and experienced many challenges along the way, and uses this experience when working within the ASK SNIFF programme. Through the research programme, Laura has attended some research training provided by the University of Northampton on patient and public involvement in research, which she found very interesting and useful. Laura has many key responsibilities as a Parent Lead, including championing the research and recruiting other parents to join the Parent Panel, and attending team meetings with the ASK SNIFF research team where she is able to contribute through her knowledge and experience about childhood illness from a parent perspective. James’ professional background is in the Royal Navy where he served as an officer (lieutenant) and commanding officer of his engineering unit, undertaking extensive training and qualifications related to engineering. James has also served with the Sea Cadets for over 20 years in a number of different units. He also worked for the St John’s Ambulance as a coach ambulance driver, as a Badger Leader and a first aid trainer for children aged 5-10 in Badgers, 10-16 in Cadets, and 16-adulthood in first aid and key life skills. James has been part of the ASK SNIFF Parent Panel since the group first developed, taking on a role of one of the Parent Leads early in 2014. He has four children, and became interested in being a part of the ASK SNIFF programme of research due to his personal experiences with childhood illness. James’ son was born in 2007 with a condition called Hemimelia (lack of, or missing, bones), which has required his son to go through a number of operations, including amputation. Consequently James has had many encounters with healthcare professionals and experienced the challenges of caring for a child with complex needs. He uses these experiences when working within the Parent Panel. 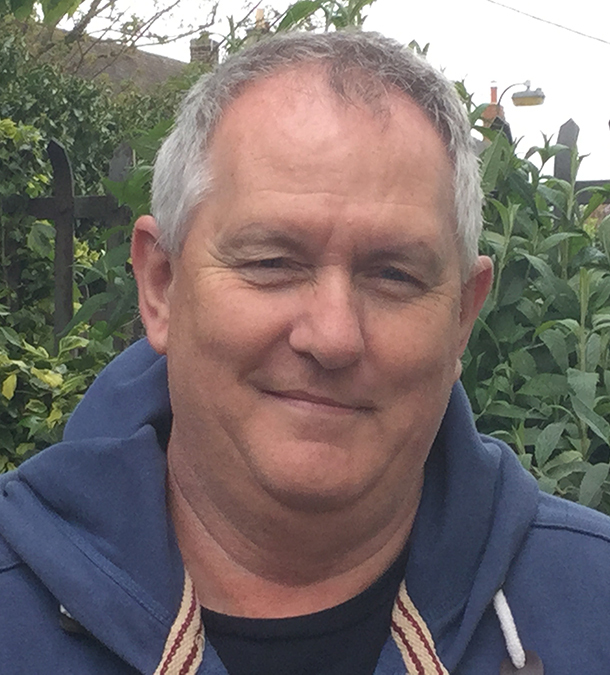 James enjoys attending meetings with the ASK SNIFF research team, where he is able to put forward his knowledge, experience and perspective as a parent and carer about issues related to childhood illness.